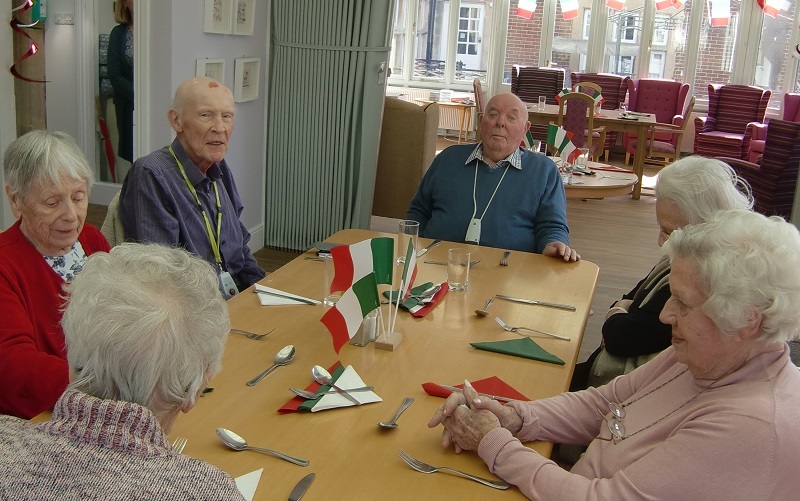 Starting with an ‘Italian Day’ the team at Tupwood Gate Nursing Home have recently started a themed day each month that celebrates food from around the world. Tupwood’s Italian Day included a special menu of spaghetti, meatballs, pizza and tirimasu. The house was decorated with Italian flags and continuing the theme there was a movie in the afternoon – The Italian Job! The next round the world culinary themed day will be in May when residents will be served some traditional Jamaican dishes. 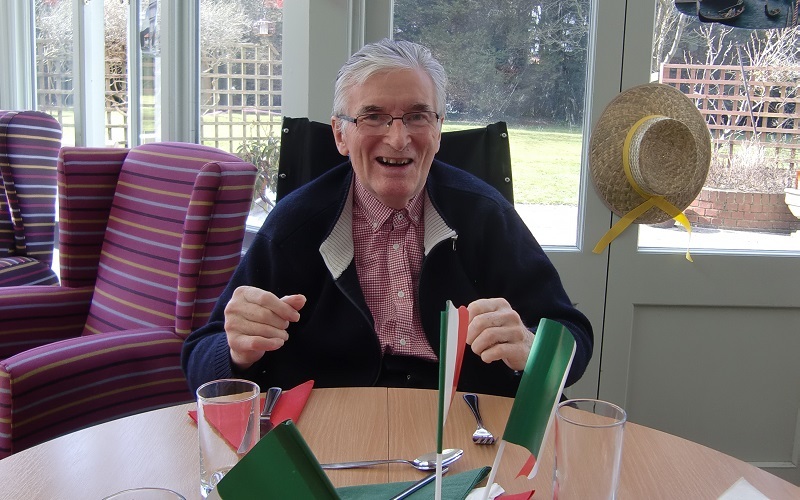 In the meantime staff and residents will be celebrating the Queen’s Birthday on 21st April. The day coincides with National Open Day for Care Homes so anyone who’d like to visit Tupwood Gate are welcome to come and have a look around. 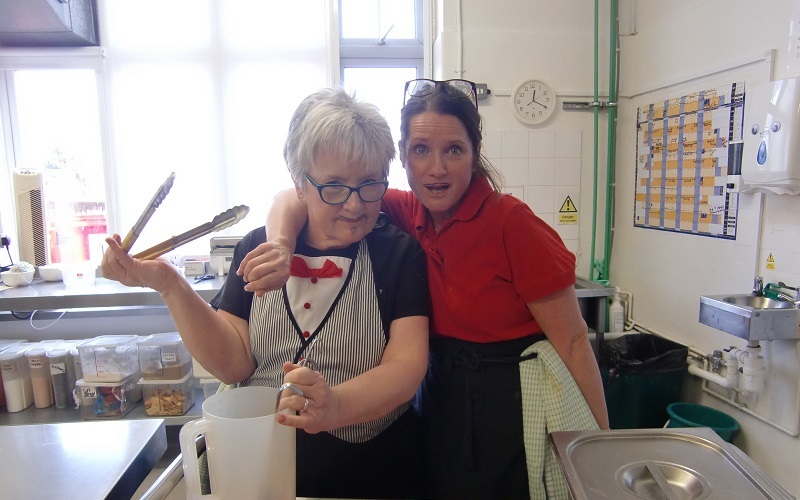 The home will be open between 13.00 and 17.00 and 1950’s vintage afternoon tea will be provided.